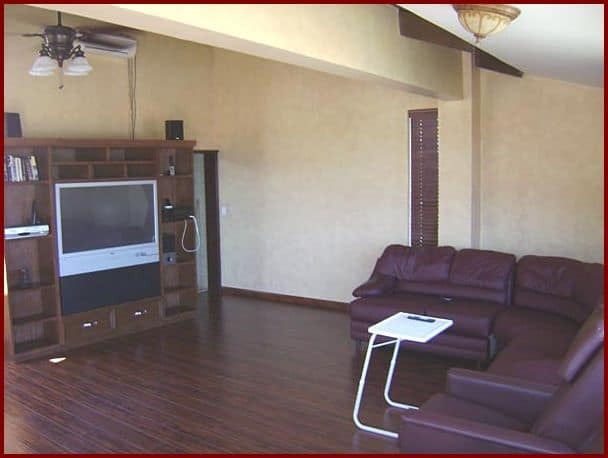 Room in the house ideal for you to relax and entertain yourself. 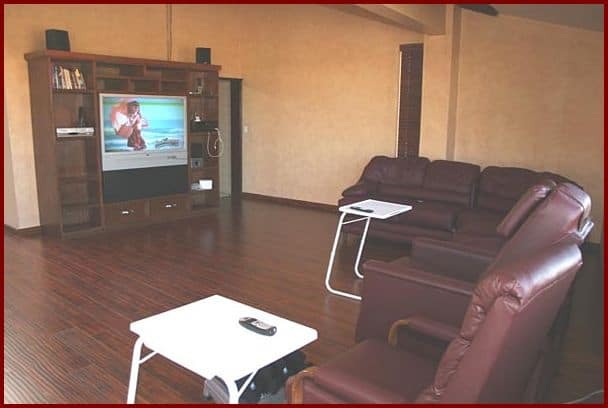 Features an entertainment center with a large television set and stereo system. It has a library of movies and books and about many subjects and games, arts and crafts activities for the occupational therapy. 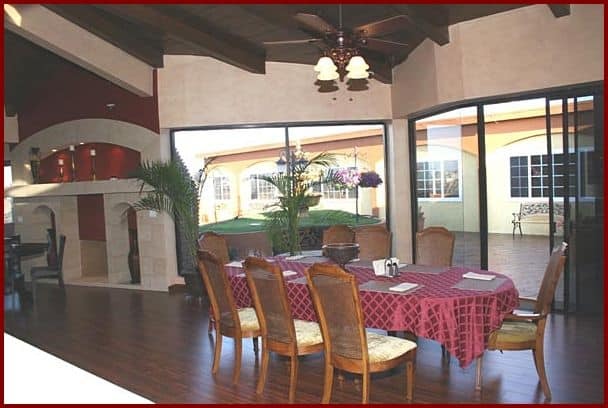 A big fireplace is surrounded by special couches and lazy boy‘s that give maximum comfort and safety of our residents. We also offer computer access for all our residents, where they can videochat anywhere in the world via Skype.